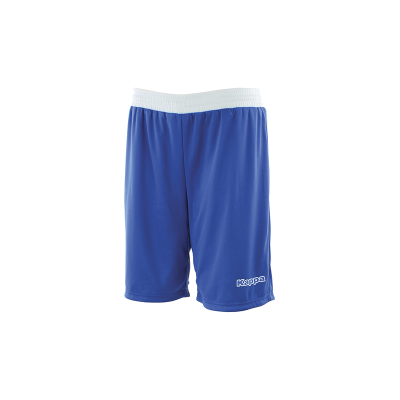 Reversible basketball shorts. 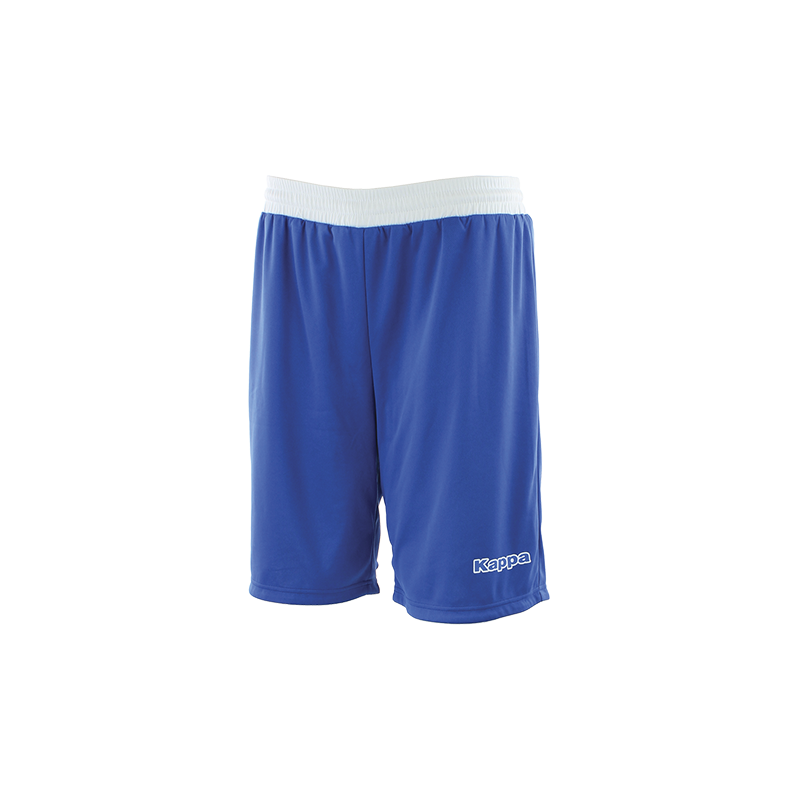 Treated specifically to evacuate humidity, the Ponazzi is perfect to feel comfortable during intensive training. 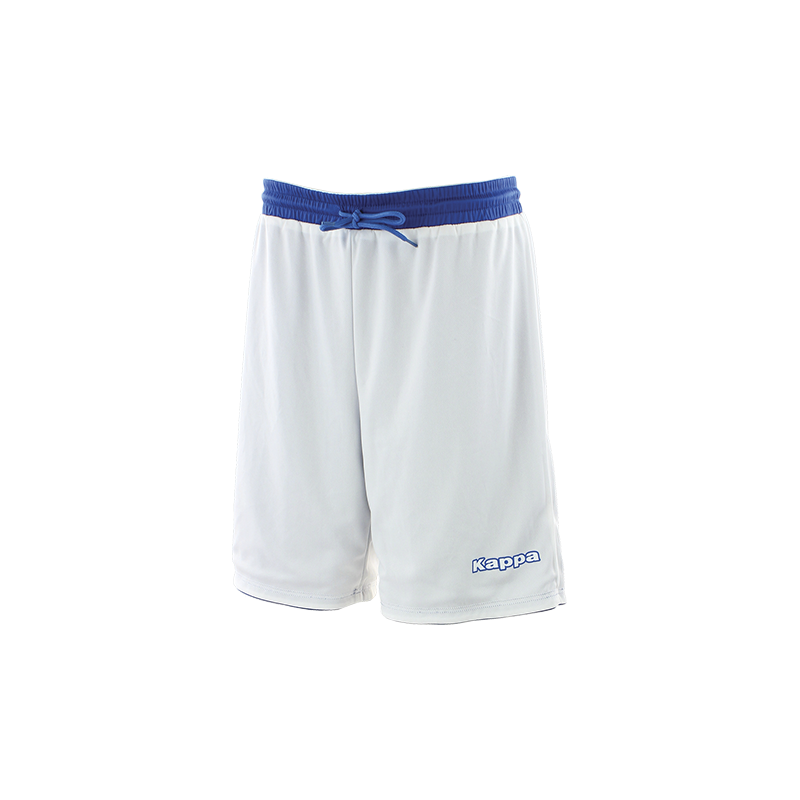 Reversible basketball shorts, printed logo on the knee, elasticated contrasting waistband. Material specifically treated to evacuate humidity.